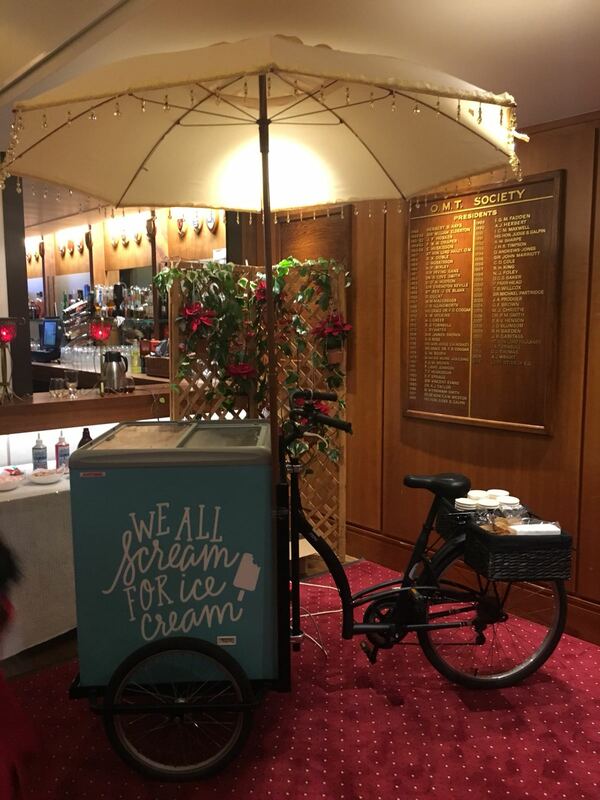 Why not hire an ice cream bike for your event? Prices start from just £295! Luxury gelato sourced from Gallone's, a local Northampton family run business making amazing ice cream for over 100 years! Choice of toppings such as marshmallows, sprinkles, fudge and more! No additional Charge. 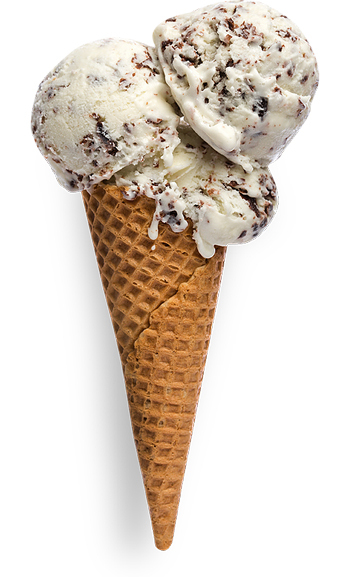 Guests can choose from waffle cones or tubs. Hire for 2 hours with an attendant. 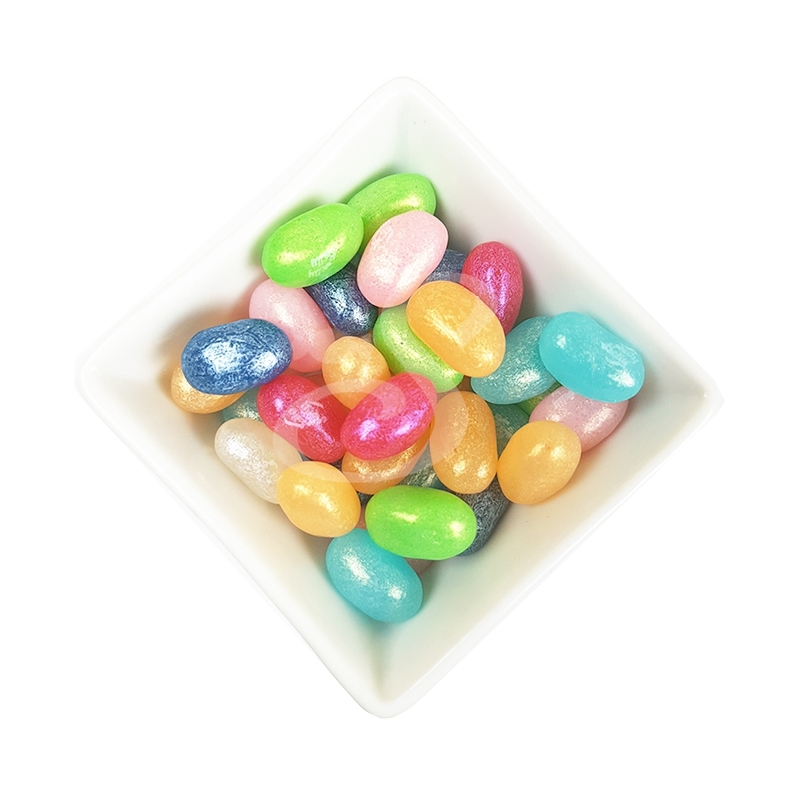 Choose from a wide range of exciting flavours from Rocky Road to Tiramisu. Bike can be set up inside or outside, depending on weather conditions. Packaged deals are available if you wished to hire the sweet cart and ice cream cart together or any other items. 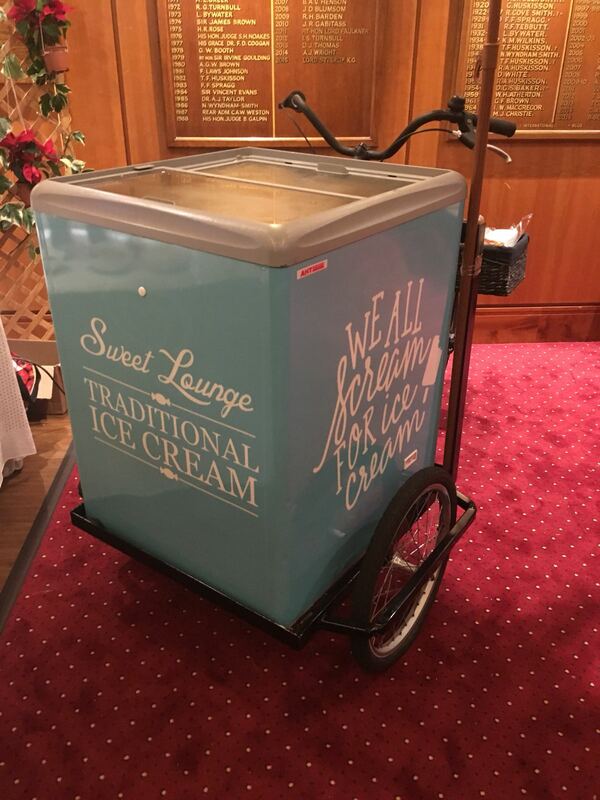 Ice Cream cart hire in London, Cambridge, Peterborough, Essex, Hertfordshire, Bedfordshire, Norfolk, Kent, East Sussex, West Sussex, Surrey, Hampshire, Wiltshire, Oxfordshire, Buckinghamshire, Slough, Northamptonshire, and many more locations. National Coverage, delivery charges may apply.